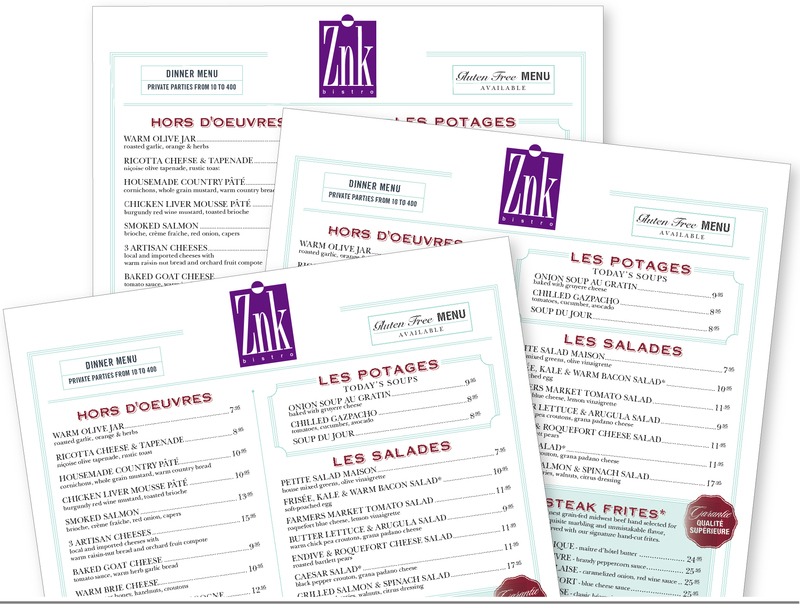 Ever since Emile Zola wrote The Belly of Paris in 1873, the zinc countertop has become a symbol of the perfect neighborhood Parisian bar, cafe or bistro. Along with the countertop, the zinc name has often been used to name many of those bars, cafes and bistros. Legend has it that there are more French bistros in NYC than Paris. Whether true or not, CrossRoads Studios was engaged to create a zinc bistro brand with a contemporary twist for a chef’s culinary vision as she leapt into the competitive Brooklyn landscape. 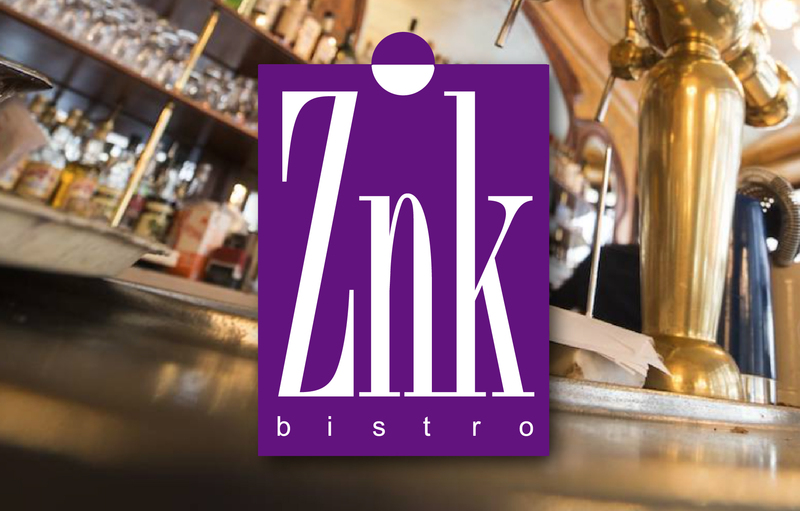 The Znk brand name and elegant logo were loved by all. Unfortunately, the project failed to launch. We present it here, first because we love it, and second, it’s an example of how a twist on tradition can help a brand visually separate itself in a crowded marketplace.